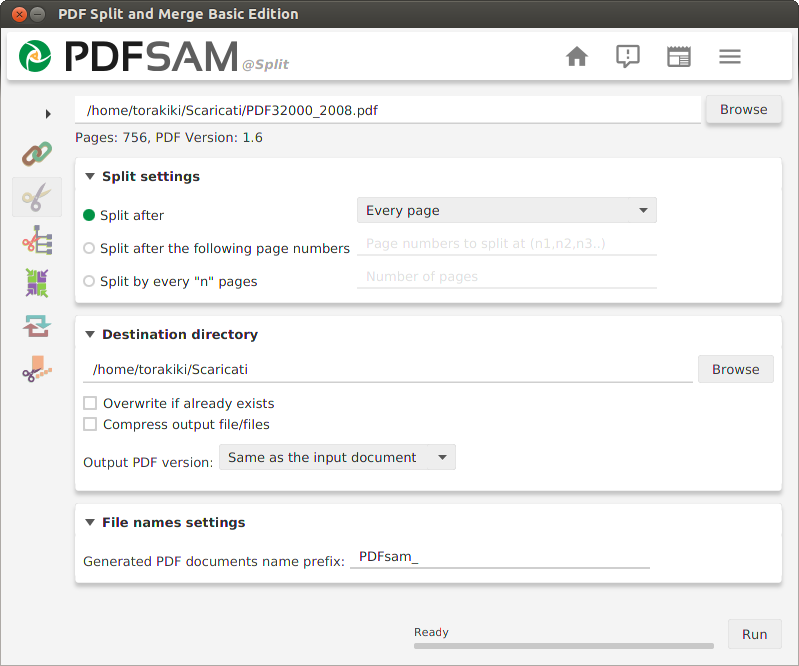 PDFsam Basic, a free, open source, multi-platform software designed to split, merge, extract pages, mix and rotate PDF files, PDFsam Basic will cover most of your PDF related needs. PDF merge probably is the most used PDFsam module and lets you combine PDF files together. Input PDF documents can be merged completely or partially. A page selection can be easily set in the form of comma separated intervals (Ex. 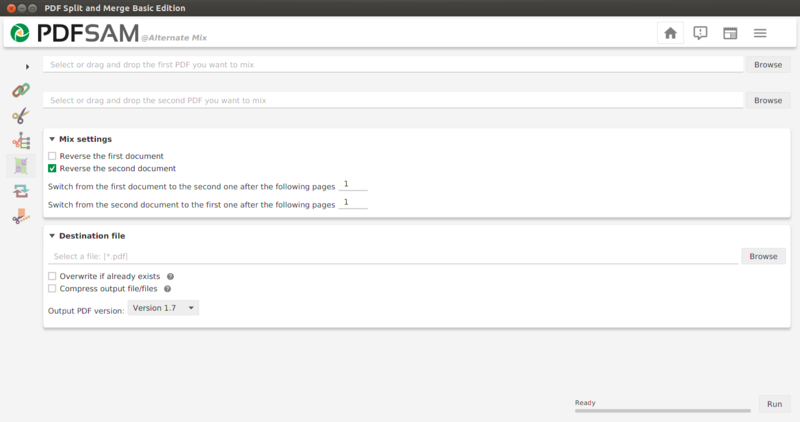 1-10, 14, 25-) letting you specify what pages you want to merge for every input PDF document. 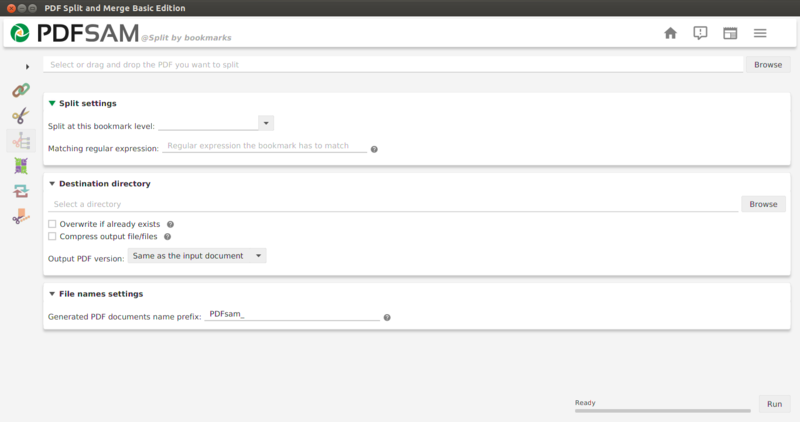 With PDFsam Basic you will be able to decide what to do with the PDF documents outline (bookmarks). You can merge them to the resulting document, discard them to keep the merge document smaller or create a new one with one entry for every merged PDF document. And what to do with AcroForms when they are found in the input PDFs? You can discard them but also merge them into a new form or even merge them renaming fields with name clashes. With PDFsam Basic you can add a table of contents at the beginning of the generated PDF. A list of clickable entries will let you easily navigate through the merged PDF files. 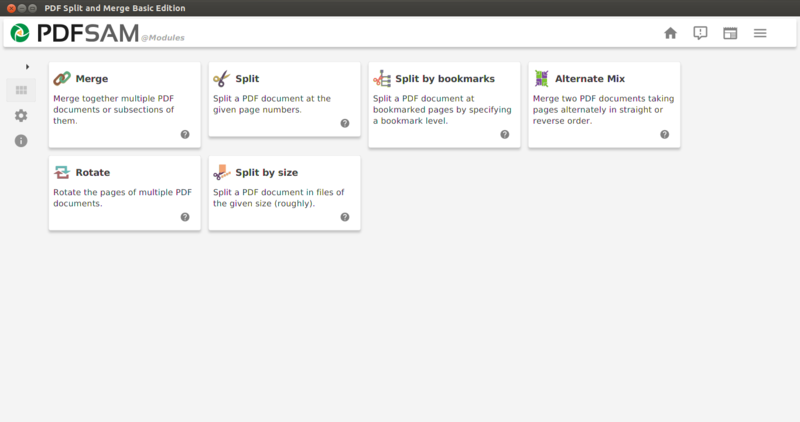 The Split module let's you split PDF files at predefined or specified page numbers. The selected PDF file can be split after every page, generating a new document for every page in the original file, or after every ever or odd page. Specify the page numbers where you want to break your document. You can even tell PDFsam to split the PDF every n pages! Select the outline (bookmarks) level you want to split at and your document will be divided at every page pointed by the bookmarks at the selected level. 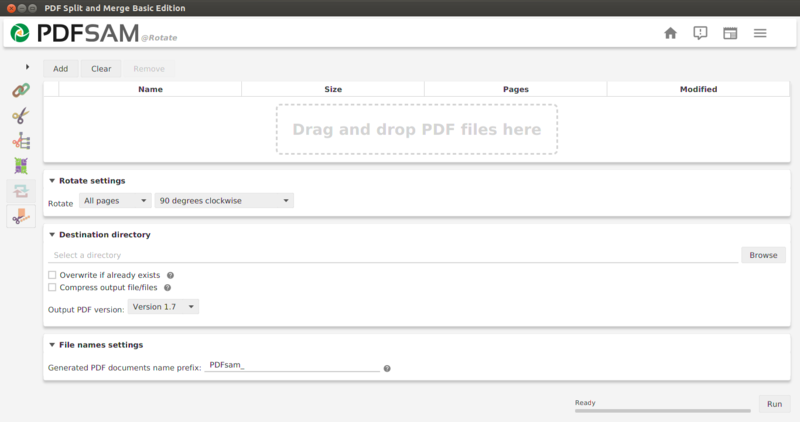 Divide PDF files into smaller ones of a given size (roughly). The PDF mix module lets you merge two PDF files taking pages alternately in straight or revers order. The perfect solution if you have two documents containing even and odd pages respectively and you want to rebuild the original document. The Rotate module lets you rotate PDF files by simply selecting the PDF documents you want to rotate and apply a rotation of 90, 180 or 270 degrees to their pages. Note: Uncheck this box if you don't want to install the trial of the paid "enhanced version". 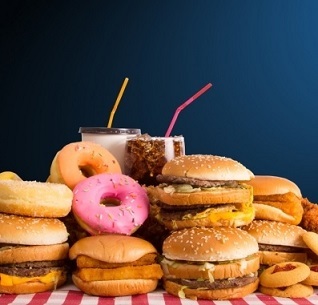 1,371 5,093 Andrea Vacondio <img src="https://www.oldergeeks.com/downloads/gallery/thumbs/PDF Split and Merge1_th.png"border="0"> Nov 21, 2018 - 12:28 3.3.7 15.04MB MSI , out of 11 Votes.